What’s old is new. 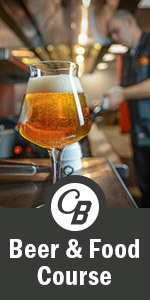 Coolships (koelschips in Flemish), dating back for centuries, are appearing in a growing number of craft breweries in what may be a mini-coolship fever, propelled by the explosion of interest in Belgian brewing styles and a harkening back to traditional brewing. This iconic brewing equipment, usually made of either copper or stainless steel, looks like a giant brownie baking pan. Historically they were utilized to cool down the heated wort, the sugary liquid that ferments into beer, that is created when hot water is run through the milled malted barley, wheat or other grains. Before the advent of refrigeration and heat exchangers, coolships provided a large surface area to cool down the heated wort to a more moderate temperature where yeasts can survive and thrive, making alcohol, carbon dioxide and eventually beer. During those past times all beers were either tart or sour because all used wild yeasts. Coolship sizes vary greatly. 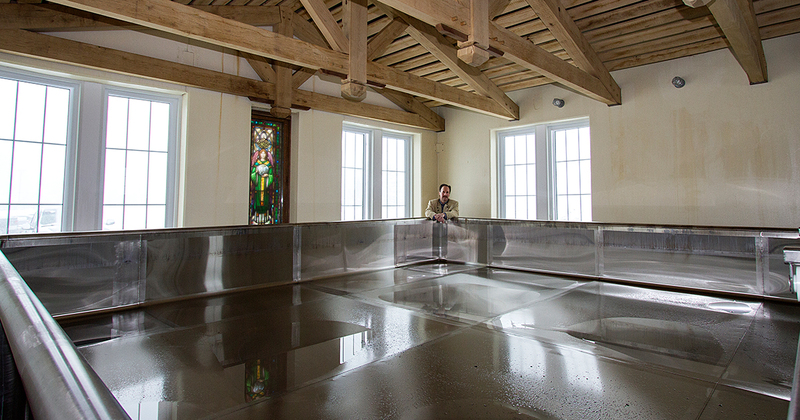 Probably the largest coolship in the country is a relatively recent installation at New Glarus Brewing in Wisconsin. According to co-owner and brewer Dan Carey, their coolship is 25′ x 16′ x 1′ deep and holds 100 barrels of wort at a time. It sits in their “Wild Fruit Cave,” a separate building from the brewery that is used to age beers with added fruits and has a separate room for the coolship. 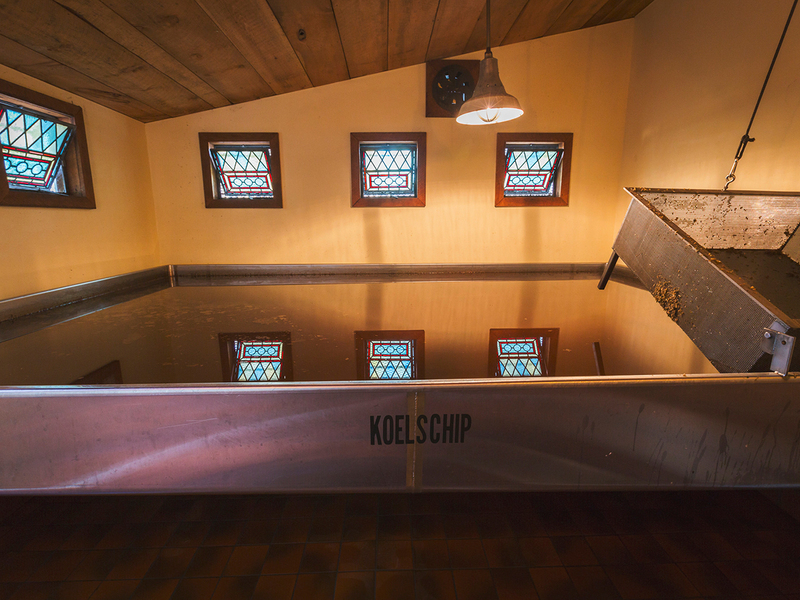 Coolship beers account for about 5 percent of New Glarus’ volume. At the other end of the size spectrum are several small breweries like Burley Oak, a farmhouse brewery in Berlin, Maryland, with a coolship of 6′ x 2′ x 1.5′ deep which holds a mere four barrels of wort, Oregon’s De Garde Brewing which is 8′ x 9′ x 1′ deep and holds 17 barrels, and Washington, DC’s Bluejacket brewery whose coolship is about 4′ x 19′ x 2′ deep. Most if not all have windows or some other ventilation to let wild yeasts in at desirable times. Yeasts are naturally everywhere. They are particularly fond of wafting on the air around us but also land on fruits and other places such as brewing equipment and exposed brewery rafters. It was not until 1857 and the work of French scientist Louis Pasteur, that the fermentation process was understood. 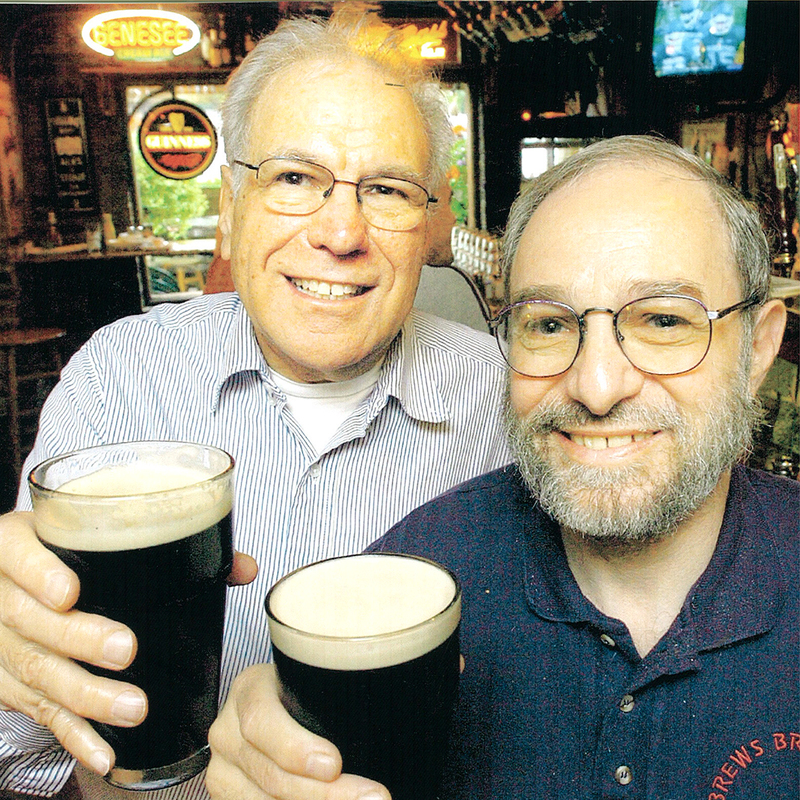 He discovered the key role of yeast as the micro-organism responsible for alcoholic fermentation. Yeasts also are an essential factor in defining any local ecosystem. Brewers learned that local yeasts settle on the wort after it cooled, devouring the sugars and assiduously multiplying, eventually making beer for thirsty patrons. This process is known as “spontaneous fermentation” because there is no infusion of modern laboratory-created yeasts. These local yeasts provide terroir, a sense of place, through a cocktail of acidic and funky flavors at different intensities depending on various factors like location, time in the coolship and season. Some breweries, such as the Bluejacket brewery, De Garde Brewing, and the Peekskill Brewery in Peekskill, New York, have built their new breweries from the start to include a coolship as an integral part. While Allagash’s coolship was the first modern installation for capturing wild yeasts, Anchor Brewing actually has six older coolships that they call their “Open Pan Fermenters” because they have a different use. Roughly the same dimensions as a coolship, Anchor’s open pan fermenters “are used to make our flagship steam beers and give it their unique character. The key is an open, shallow pan for fermentation,” according to head brewer Scott Ungermann. Perhaps the most unusual coolship was created for a collaboration of Prairie Artisan Ales of Tulsa, Oklahoma, and Brooklyn, New York’s Evil Twin Brewing. It was a “coolship on wheels” in the bed of a pickup truck which was driven around near the brewery to capture the wild yeast found in the Oklahoma night air and cool the wort. Jester King Brewery in Austin, Texas, uses their coolship to focus on local terroir. 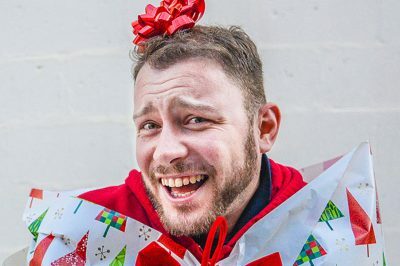 Jeffrey Stuffings, co-founder and president of Jester King, says, “We expose the beer to the night air to capture the unique microflora of the West Texas countryside.” This is done during January and February when the temperatures in West Texas are in the 30-degree range. David Logsdon, founder and brewer at Logsdon Farmhouse Ales and formerly founder of Full Sail Brewing and Wyeast, similarly reflects that “Like any brewing or art form, having some experience with the medium one utilizes certainly helps me. Having spent much time with the little creatures and the brewers captivated by them, it is with great trepidation and excitement I expand my craft with every brew. Two important factors for making beer using coolships for spontaneous fermentation are the time of year that the wort can be exposed and the creative blending process. At very low temperatures little in the way of yeasts will be extant, while when it is too warm, many undesirable airborne critters will contaminate the wort. Most coolship breweries expose the wort to ambient temperatures in the 30 degrees area bringing the wort temperature down from over 200 degrees to 60-80 degrees where the yeasts can flourish. For Allagash the exposure season is November and December. Jester King, in the warmer regions of Texas, likes January and February. New Glarus uses both the fall and spring when the temperatures are in the 20-40 degree range. Coolship-based and other sour beers are usually aged in a variety of wooden barrels for several years to allow the yeasts to mature and create distinctive tastes. At some point the master brewers sample various barrels and blend the contents to achieve the complex flavors they seek.